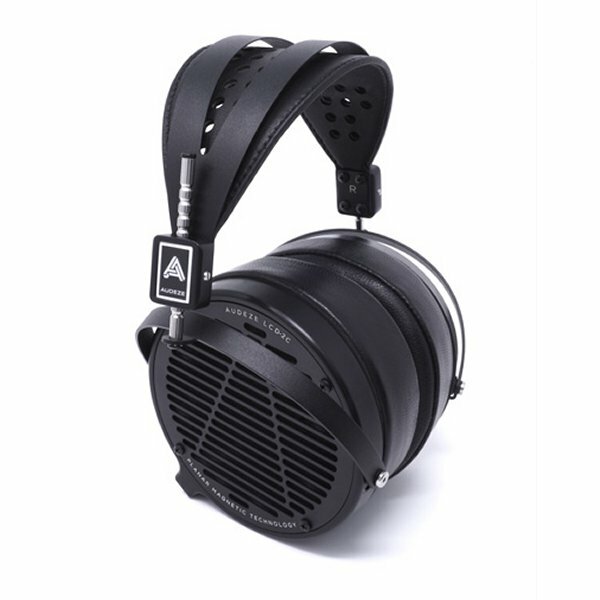 Since its release in 2009, Audeze's original LCD2 headphone has been an industry favorite amongst passionate listeners everywhere. 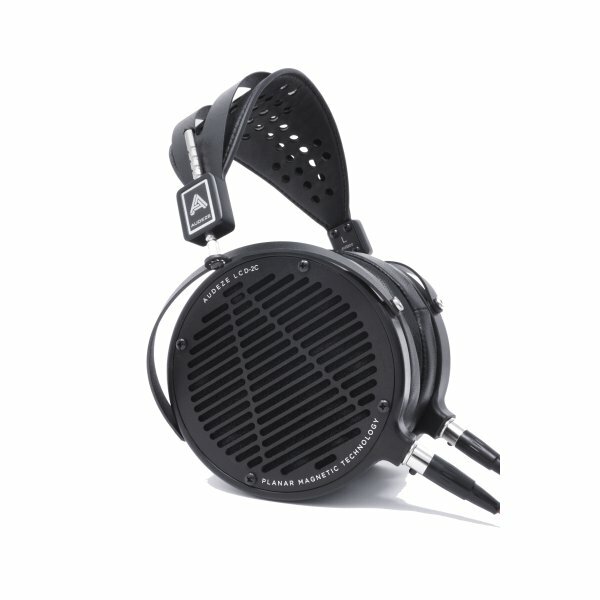 The LCD2 is an over ear, open back headphone with a planar magnetic transducer. The film diaphragm in planar magnetic headphones is often lighter than the air it is moving, meaning that they can be driven with an incredible accuracy. The sound they produce feature faster transients, more responsive bass, more detailed highs and a wider dynamic range than other headphones. 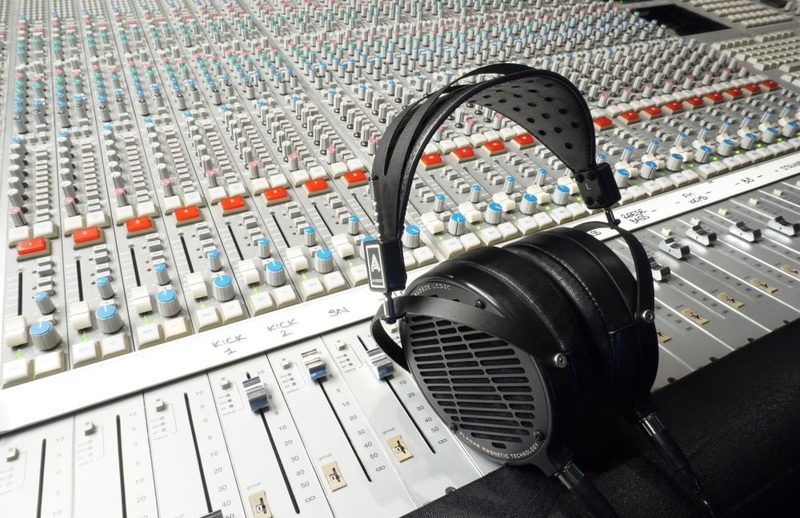 As the voice coil is spread over a larger area than in traditional headphones, planar magnetic headphones are also much better at dissipating heat, and can handle a huge amount of power without distorting. Overall, this type of headphone features higher sensitivity, can play louder with tighter control and reduced colouration, and more controlled directivity. However, their design means they will suffer from more leakage than traditional dynamic headphones. These headphones have a THD of < 0.1% at 100db, 70 ohms impedance and a 10Hz - 50kHz frequency response.